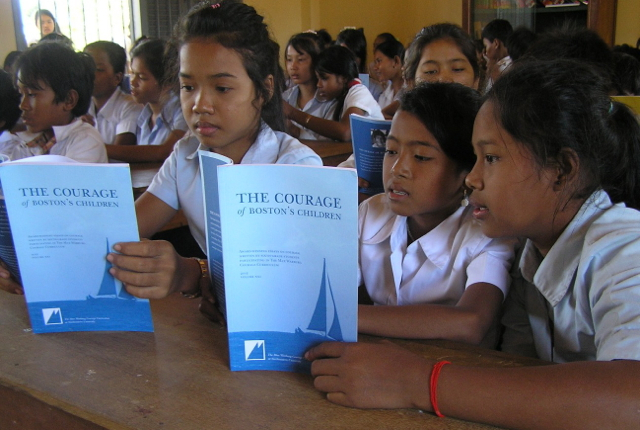 Each year our 8th grade Cambodian students write essays on courage in Khmer, their native language. Together with our trusted World Assistance for Cambodia Program Officer Sok Chamerouen, our school Principal selects the two best essays. These are then translated into English and published in Boston by maxcourage.org. We are grateful to MWCC for donating essay books each year to our library. 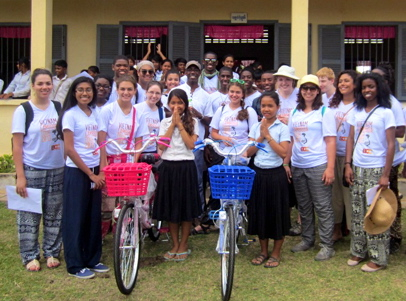 All our students who participate in the essay contest receive a certificate and the winners are awarded new bicycles. 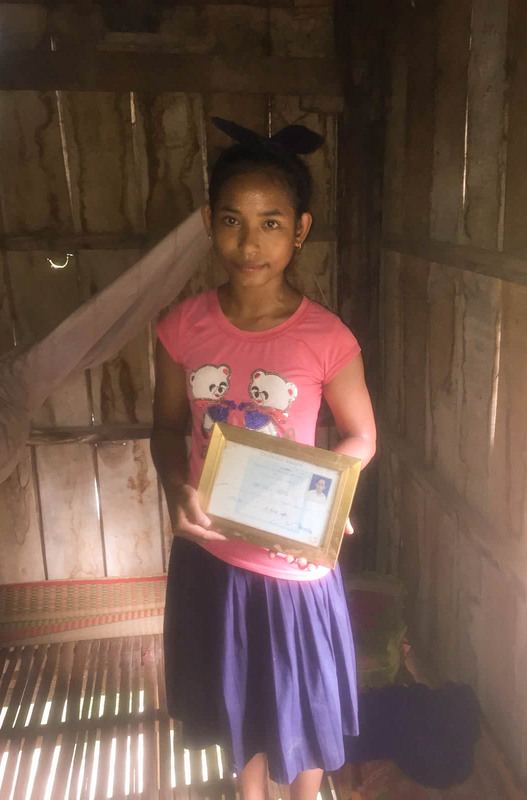 The essay contest is part of a curriculum about courage that is being developed by our Cambodian teacher. We are especially grateful for this program because these essays help us to see more clearly into the lives of our students. We include the winning essays below so that you may get to know our students too.